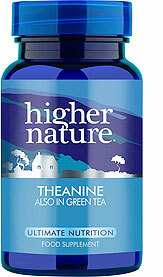 When you want to feel relaxed yet alert, reach for our specially-formulated Theanine supplements. Found in green tea, theanine is an amino acid that can help promote a state of ‘alert relaxation’ by increasing alpha waves in the brain. 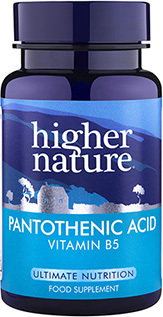 It can encourage concentration, alertness and learning, whilst leaving you feeling relaxed and calm, without any drowsiness. 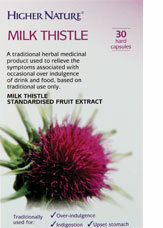 Free from artificial colours, preservatives, dairy and gluten, this quality supplement is ideal for helping you through a busy day. I find these help me sleep. 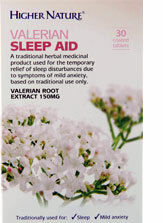 I know the description says they promote 'alert relaxation' but when my mind is working overtime at 3 a.m., a theanine tablet seems to help it slow down.